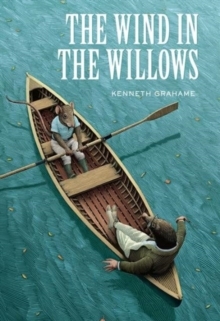 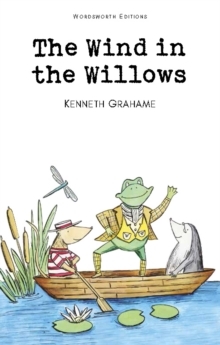 Toad, Rat, Mole, Badger and the other appealing characters in "The Wind in the Willows" got their start a century ago as the stars of bedtime stories for the author's young son. 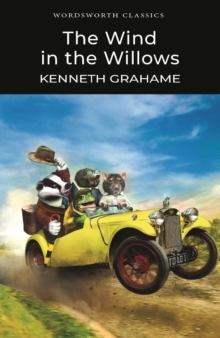 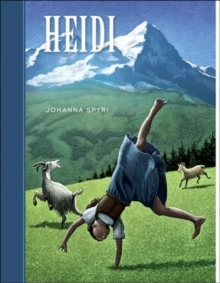 Their adventures have delighted children of all generations for nearly a century. 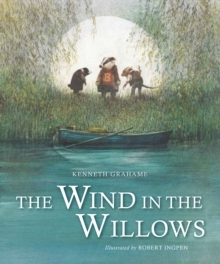 This attractive new edition of the treasured classic is sure to be cherished for years to come. 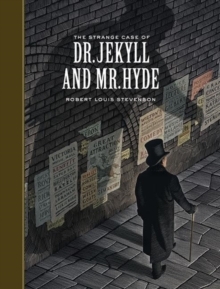 "Sterling Children's Classics" is a new series presenting timeless classic works of fiction in handsome hardback volumes at an unbelievable price. 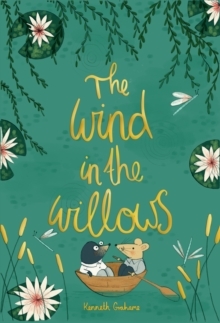 Parents, teachers, librarians and of course young readers will welcome these beautiful, unabridged editions of evergreen children's favourites. 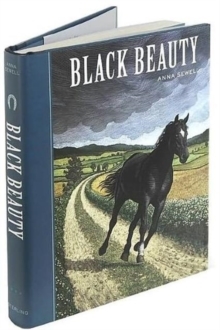 Each beautiful book features: original full colour dust jacket artwork; three-piece cloth binding; the highest quality paper; detailed spot illustrations; and a ribbon page marker. 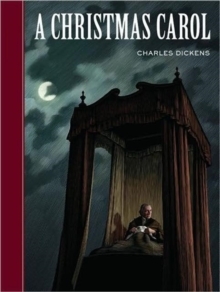 It is beautiful classic literature at a classic price!